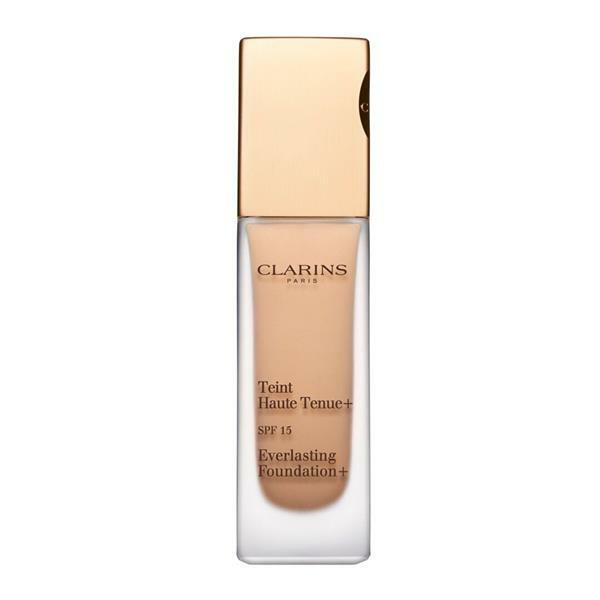 Clarins Everlasting Foundation + SPF 15 is a long-lasting and high-gloss light-brown foundation that gives you the opportunity for an absolutely perfect and flawless application. This new innovative formula delivers a flawless complexion and comfortable skin for up to 18 hours* with no touch-ups necessary. Formulated with a fluid, ultra-fine texture and enriched with key plant ingredients to give long-lasting full coverage without a masking affect. *Satisfactory test carried out with 60 women.